Put Your Prayer into Action! Be a Servant of God. 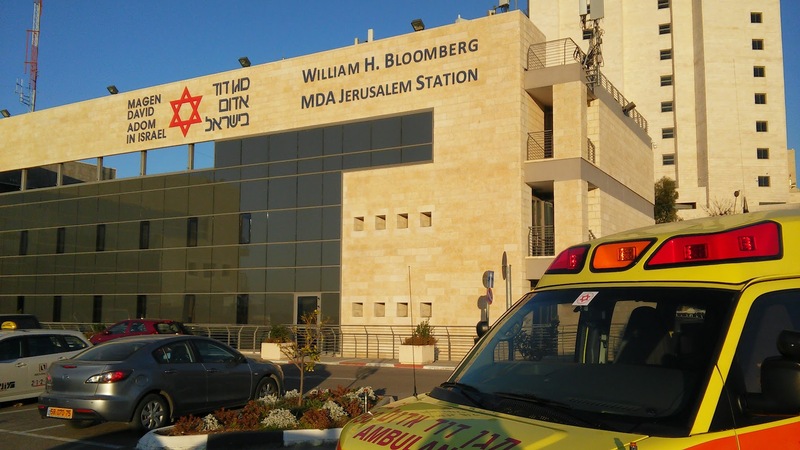 Magen David Adom is Israel’s national emergency medical services organization and saves lives every day. 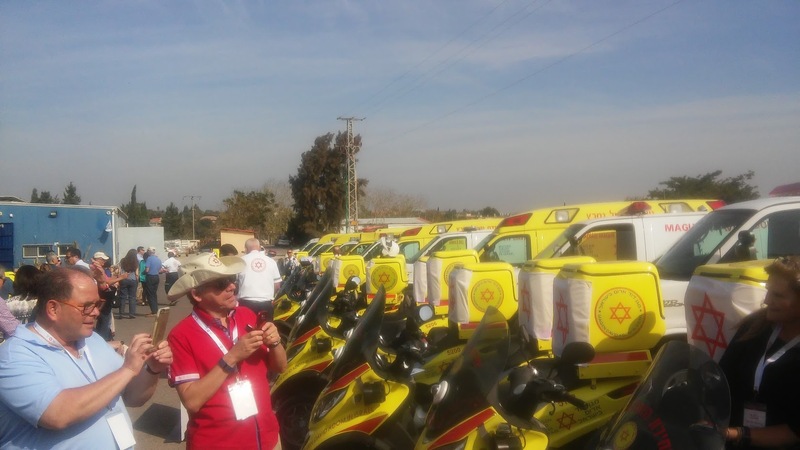 Israel’s national rescue organization, faithfully serves all of the country’s population, providing first-aid and emergency medicine, medical training and life-saving blood. 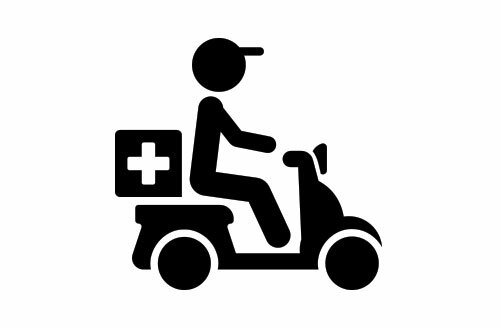 We operate as an integral part of the Israeli scene in helping the needy and the sick, caring for the wounded and injured, every day of the year. 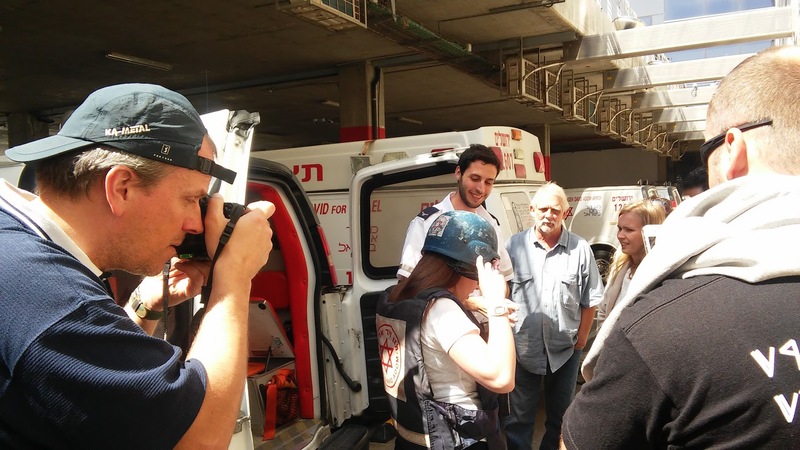 Our team rescues victims of accidents, terror and wars, and all peoples throughout Israel. 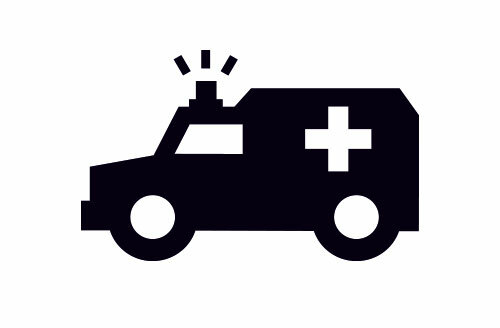 Today, MDA has grown into one of the world’s largest services and is sending first responder teams to disaster areas around the globe. 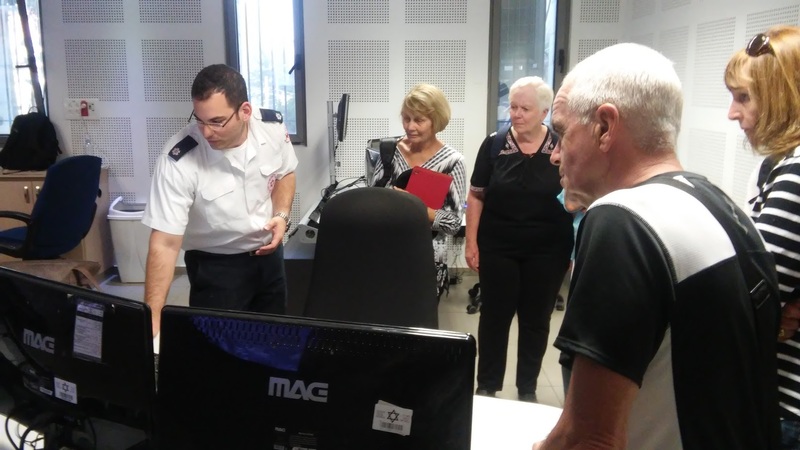 MDA manages 127 emergency medical stations in Israel alone with over 14,000 volunteers. 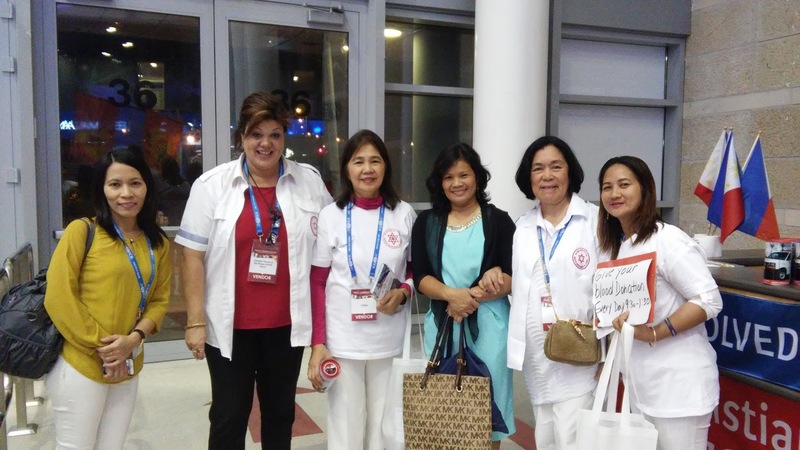 CFMDA gives Christians around the opportunity to bless Israel in a meaningful way. 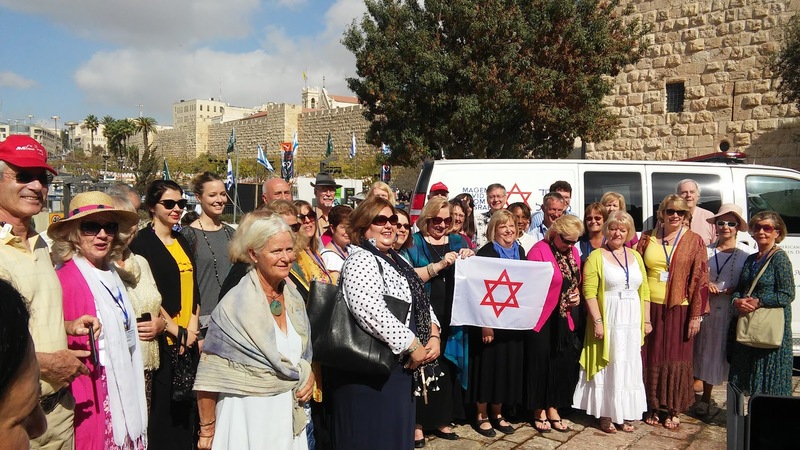 We are a not-for-profit, non-governmental organization that serves all people living in Israel. Christians Friends of Magen David Adom are involved in many aspects of supporting Israel: not only do our supporters raise funds and contribute with ambulances and other equipment, but they also advocate on Israel’s behalf, visit the Holy Land, donate their blood and receive training in emergency response care. We look forward to see you here in Israel and be part of this amazing blessing! We know that God is a great God, He is always doing great things for His people, and He is still doing amazing things for Israel today. 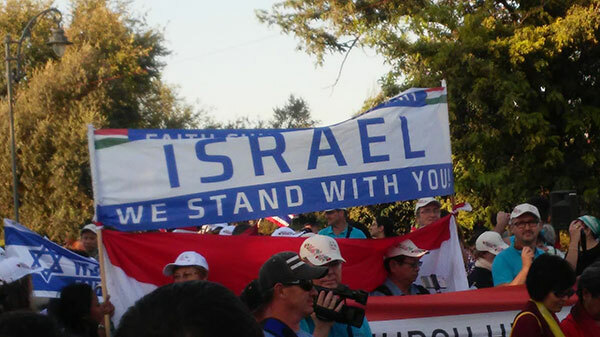 Israel will not be alone, and we stand with God to affirm that. As Christians, you cast your vote by your actions, and standing with Israel is a non-negotiable pillar of your faith. We will not tolerate a world without Israel, because we need to support the root, because the root supports us. 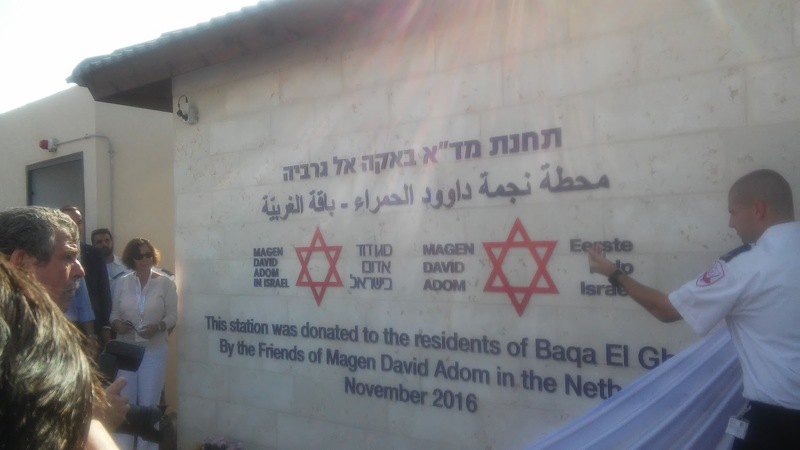 There is no more direct way to show this support for Israel than the service of Magen David Adom, preserving Israel physically so Israel can continue to thrive spiritually. 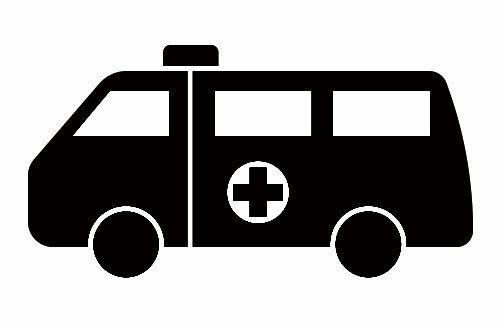 Save lives in the Holy Land. Christians around the world can play a powerful role and show their compassion. 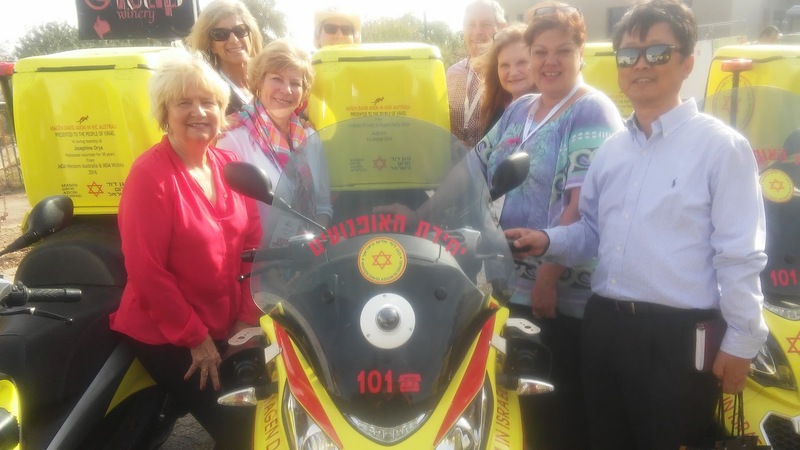 What better way can you find to save lives in the Land, by helping Magen David Adom, Israel’s national emergency medical services organization. 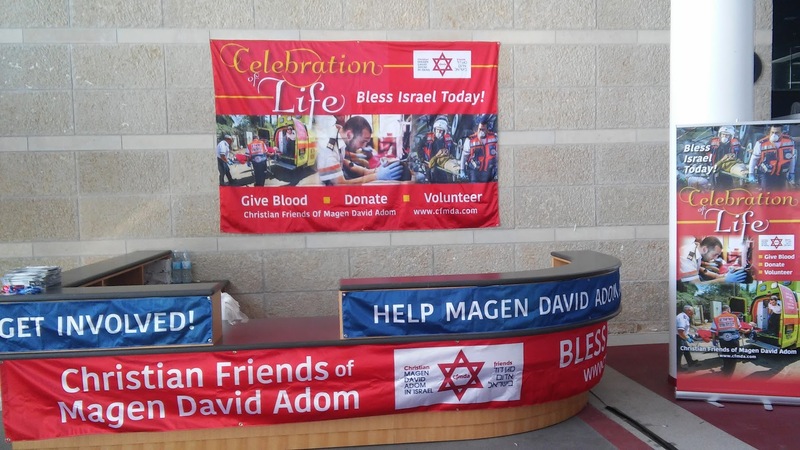 CFMDA is recruiting a whole new generation of supporters of Magen David Adom from the Christian world. Join us in founding a branch in your country or volunteering in your local branch! 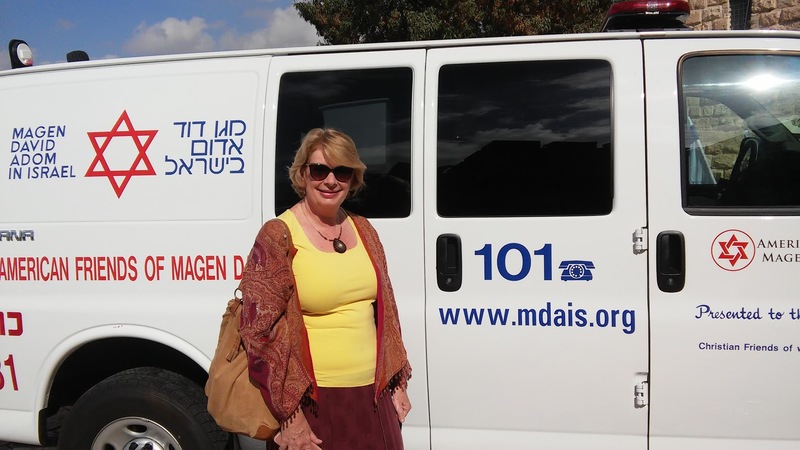 It is a privilege to work with MDA to save lives in the Holy Land. Anne Ayalon is the President of CFMDA, serving for the past 4 years. She gives much of her time to promoting interfaith relations, educating Christians about Israel and the Jewish roots of their faith. As the wife of Israel’s former Deputy Foreign Minister and former Ambassador to the U.S., Anne has traveled extensively, lecturing about the facts and realities of Israel, and championing causes that build communications and joint efforts between Israeli and international organizations. For the past 25 years, Anne has been involved primarily in business-to-business marketing and has served in numerous senior management positions in the hi-tech industry prior to founding Springboard, a marketing consulting firm to internetworking companies and Hod Ayalon, a business consulting firm. Holding dual citizenship for Israel and the U.S. , she has an MBA specializing in International Business. 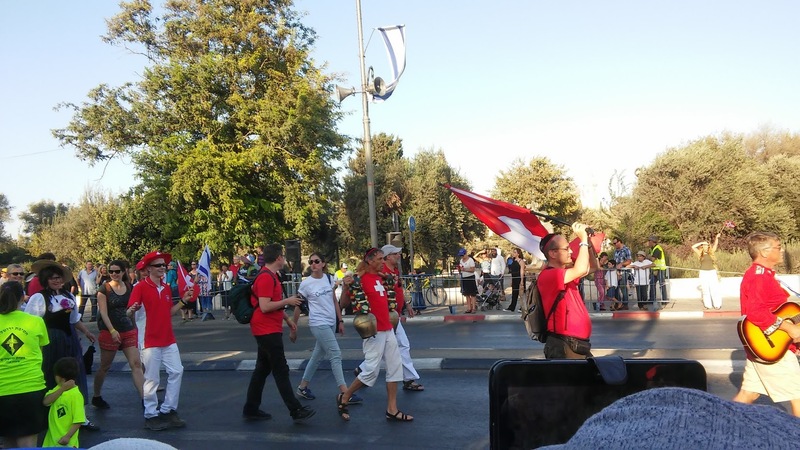 Elana Watson is a native Canadian that has spent the majority of her life in Israel. 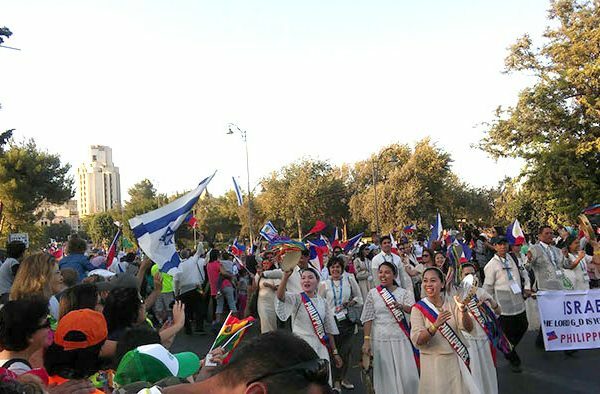 She is the daughter of the Founders of the International Christian Embassy and the annual Christian celebration of the Feast of Tabernacles in Jerusalem. Coming from a musical family, singing has been an integral part of Elana’s life. Throughout her life she has been promoting the good news from Israel through her career as an international performer and recording artist, a spokesperson on many Israeli-related topics and as a Hebrew teacher to many Christian audiences across the globe. 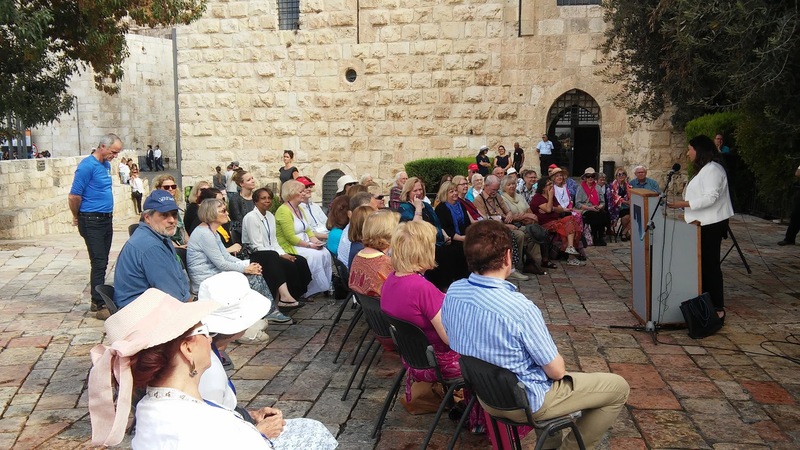 Currently, she works in Tourism creating itineraries for Believers to come even closer to understanding the Jewish heart and mind by sharing in local Sabbath fellowship meals attending local music and cultural events and learning scripture with local scholars and rabbis. She has been working as the Canadian Desk of CFMDA for 2 years prior to her appointment as Director of CFMDA. 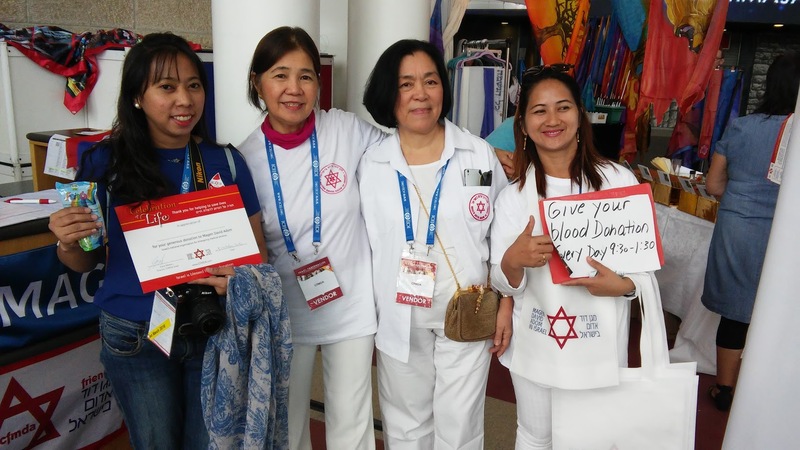 Give the gift of life to the people of Israel! 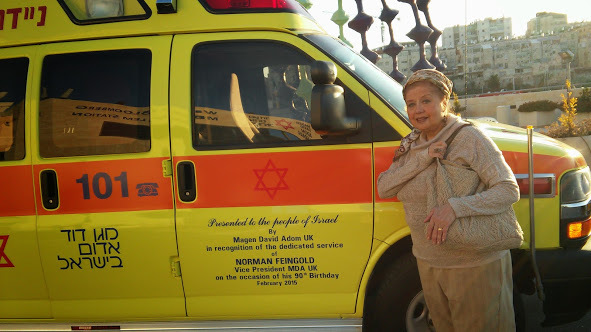 Large or small — every gift makes a real difference to the lifesaving work of Magen David Adom. 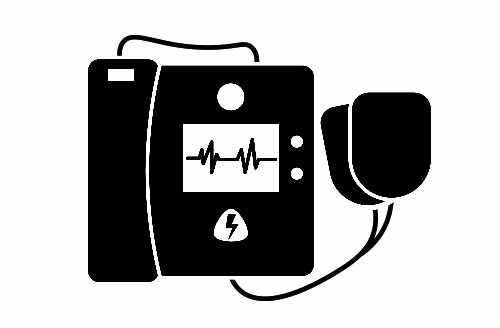 With your gift, you can say “I helped save someone’s life”! 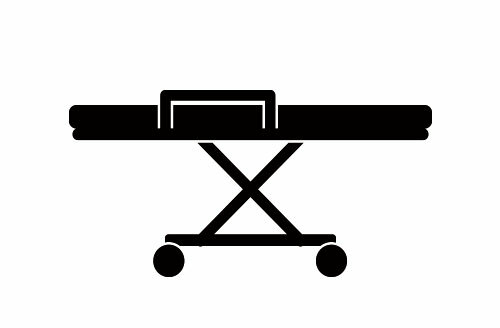 Complete the online form for your donation. If your gift is for something special, please note that in the comment box.